The STFC ‘Seeing the Universe in all its light’ interactive exhibition showcases the story of astronomy, from the past to the future and highlights some of the key inspirational moments and technical challenges along the way. 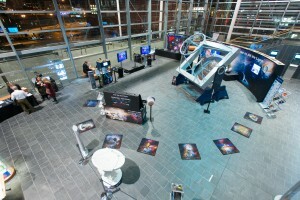 This touring exhibition from the Science and Technology Facilities Council showcases the Big Telescopes family – both ground and space based – featuring the full electromagnetic spectrum and explains why scientists use different telescopes to help them gain a more complete picture of the night sky. View some incredible images from the control desk, step up to the wall of facts and try out micro robots. Seeing the Universe in all its light will be open to the public for free Monday – Wednesday during the conference and is suitable for all ages. We would also encourage visits from school classes not included in our Schools Programme but please contact us first if you plan to bring a group of 10 or more, on outreach@nam2014.org. An exhibition of photographs and sculptures from the Transient Objects project by artist Xavier Poultney. 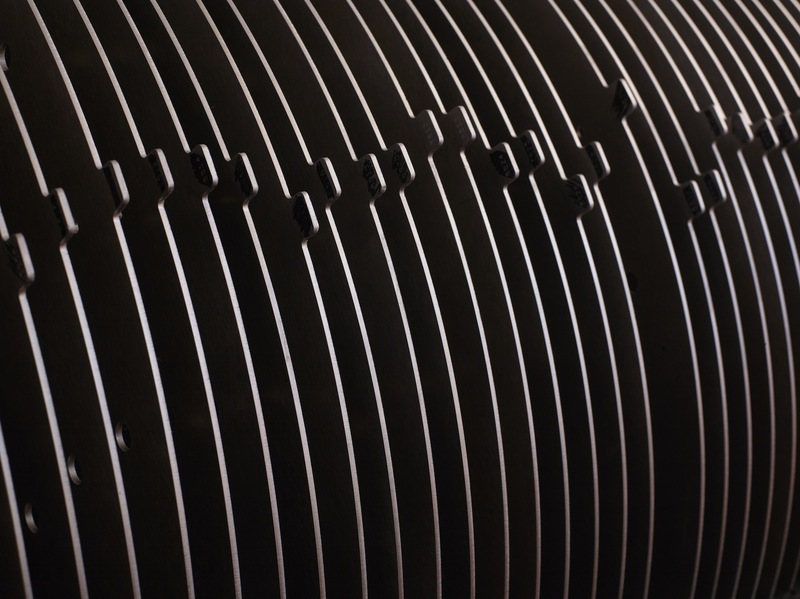 The Transient Objects project is a collaboration between London based conceptual artist Xavier Poultney, the Institute of Cosmology and Gravitation at the University of Portsmouth, and the Sloan Digital Sky Survey. Xavier made a photographic research trip to various SDSS sites in the USA. The SDSS telescope sits in a region of the New Mexico Desert that has been inhabited by various civilisations of North American Indian for thousands of years. The high-tech, cutting edge equipment of the SDSS observatories (at the Apache Point Observatory) are surrounded by the ruins of ancient equivalents. Xavier’s work explores both the disconnect and the parallels between ancient and modern worlds. This exhibit consists of both photographs from the trip and sculptures. 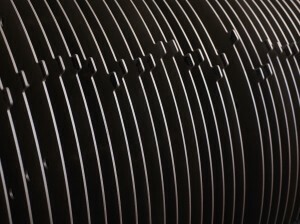 The sculptures are made from modern materials (similar to those used in the technical facilities of the SDSS, and even including used plug plates from the SDSS telescope), machined and designed with computers. However, in form the objects reference naive religious artifacts, perhaps from a tribal society of some kind, making the sculptures look more like cross between ritualistic object and defunct scientific instrument.